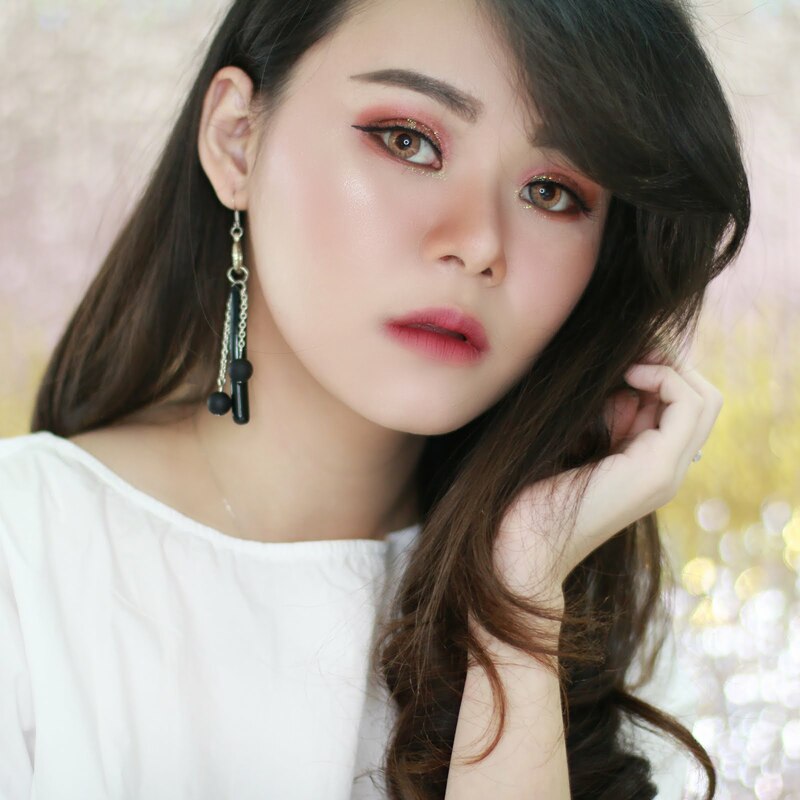 Do you know Beauty Box? 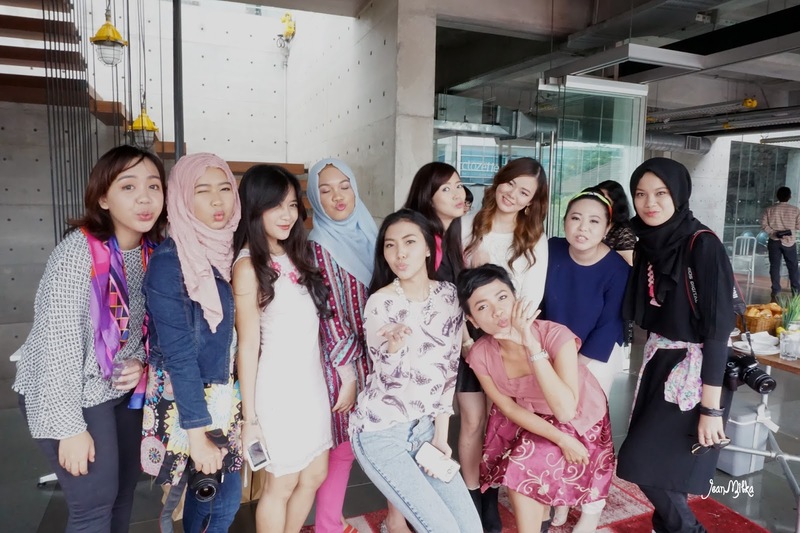 Beauty Box is a beauty store that sells wide range of beauty product from many brands. 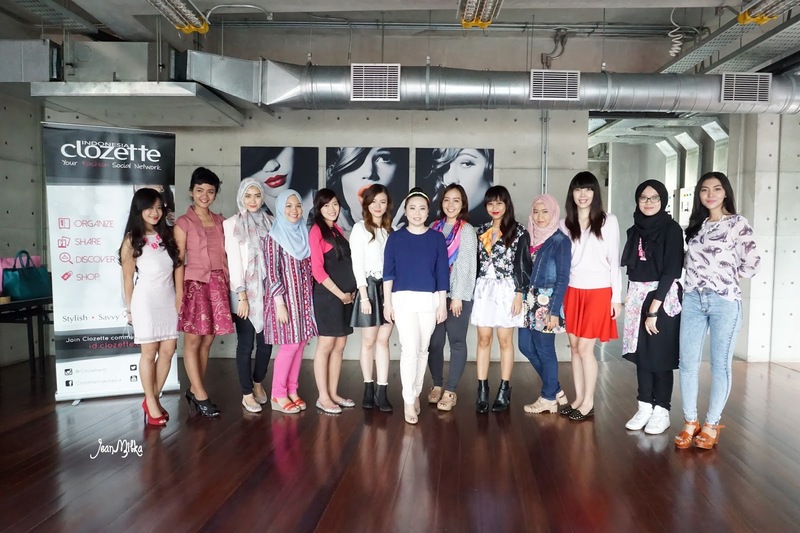 You might know beauty brand like Glam Glow, Oscar Blandi, and Boho. 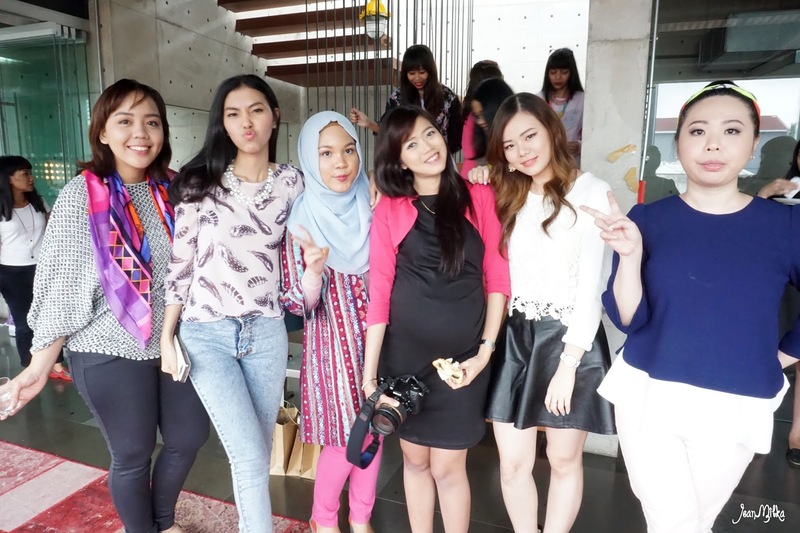 That are some of the brands that managed under Beauty Box Indonesia. 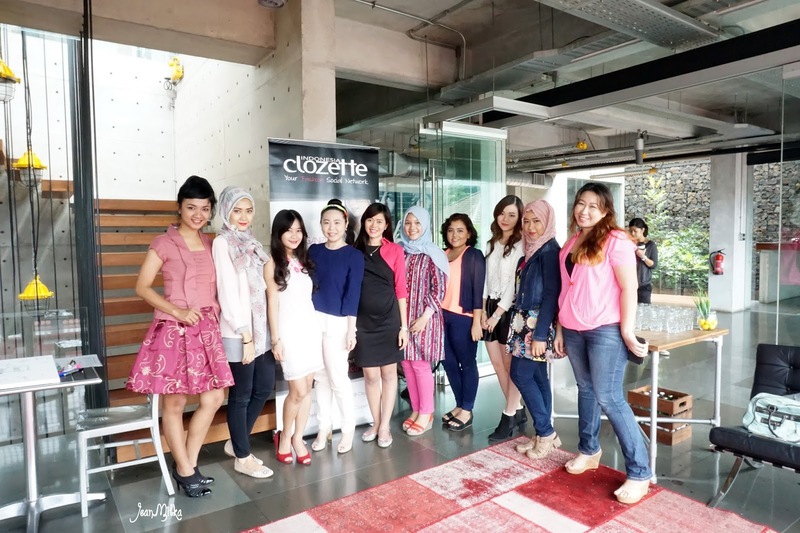 Earlier last month, Clozette Indonesia collaborated with Beauty Box Indonesia held a special beauty class for Clozette Ambassador *very proud to be part of Clozette Ambassador* and active Clozette user. I just come back a day before this event from my mother home at Papua. I was very tired that time, since I spent my time at Papua worked on the new store that my parents have. But.. I am so happy that I made it to this event. 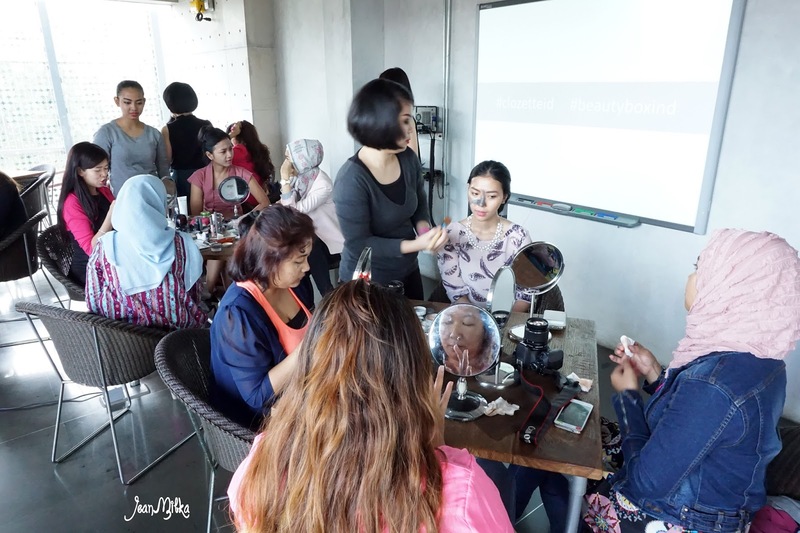 On this particular event, all participants have chance to saw makeup expert from Beauty Box in action *did a makeup demo of course*, also we have chance to experience every single products from Beauty Box, not only their makeup brand but also their famous, high-end skin care. 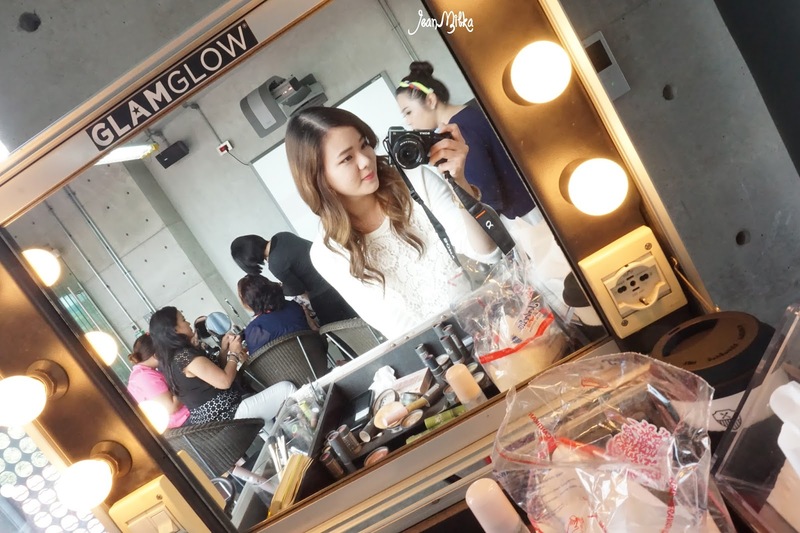 One of the best beauty product under Beauty Box Indonesia, that is also my favorites, is Glam Glow Mask. Come on ladies.. if you never try any mask from Glam Glow, go visit the nearest Glam Glow studio or Beauty Box store and give it a try. It's expensive *of course* but it's really worth it. My most favorites Glam Glow mask is Super Mud and Youth Mud which is highly recommended to reduce blackheads, minimize pores and best mask *in my opinion* for acne prone skin. Another skin care product that caught my attention is their new Apot.Care Micellar Lotion. 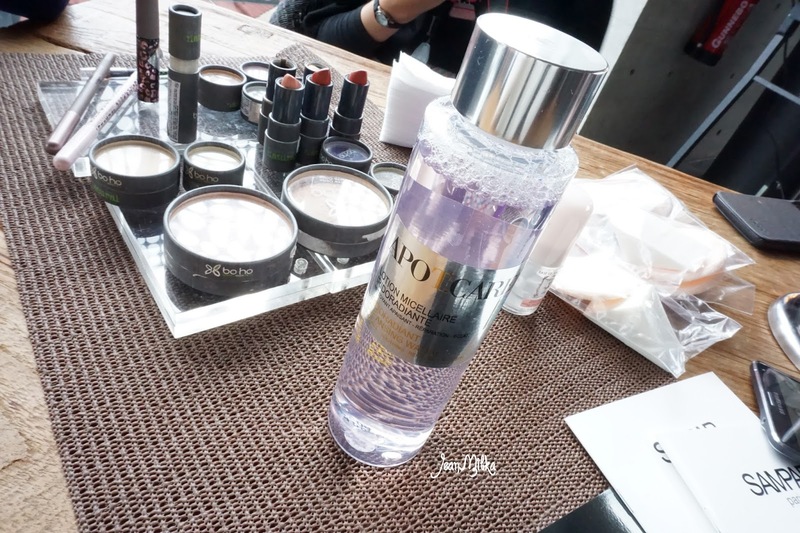 It's basically a Micellar Water that made from natural ingredients that is usually found in eye cream which is means this product can be use on sensitive skin. Skin around our eyes are very sensitive that is why most eye cream or any type of skin care product for eyes, is very delicate on the skin. I have been trying this Micellar Water to remove my makeup for about a month now. You don't need to wash your face after using it, but actually I still prefer to double cleansing my face with this and facial wash after that. So far I like it, It does remove my makeup especially my foundation that is full coverage kind of foundation most of the times *full review will coming up soon*. Can I have "Mask Republic" For Breakfast ?